This afternoon, the weather stopped storming just long enough for some beautiful late day sunshine, and some beautiful light. 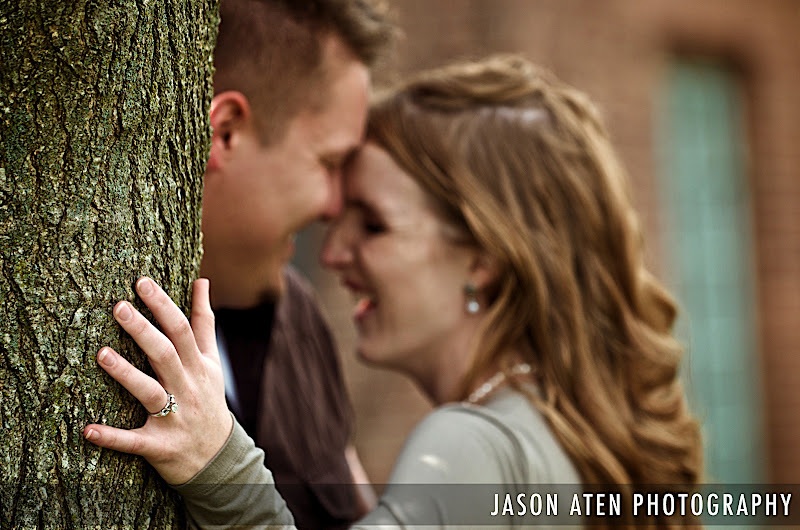 I headed out to MSU with Alex and Sarah for an engagement session - and we had so much fun. Both Alex and Sarah are down to earth and a blast to hang out with. 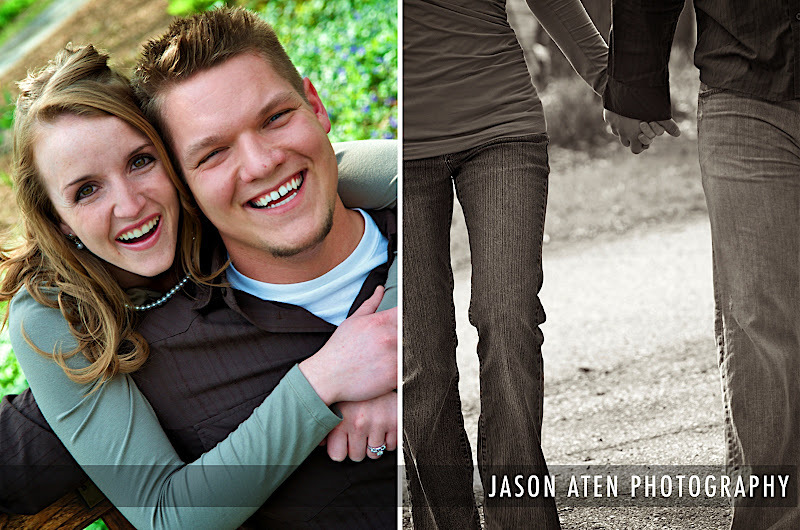 They made photographing them incredibly easy - they simply had a great time and it shines through in their laughter and smiles. 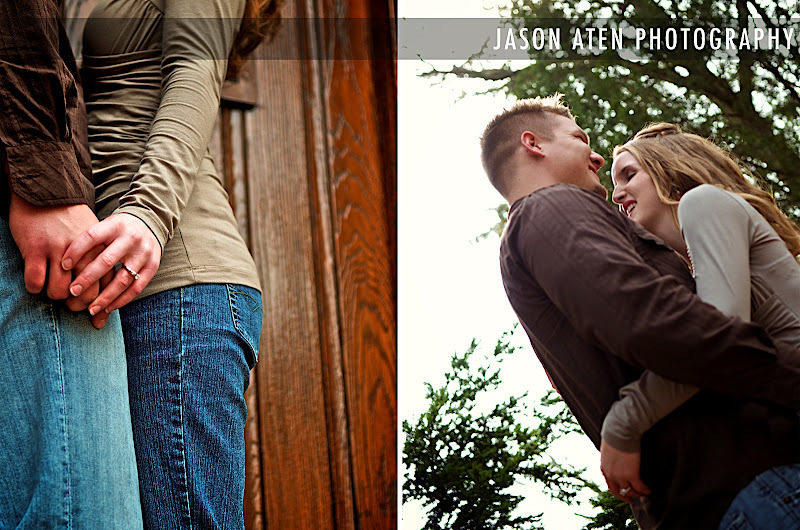 You can always tell when a couple is totally in to each other :) We captured some great images - check out a few of them!